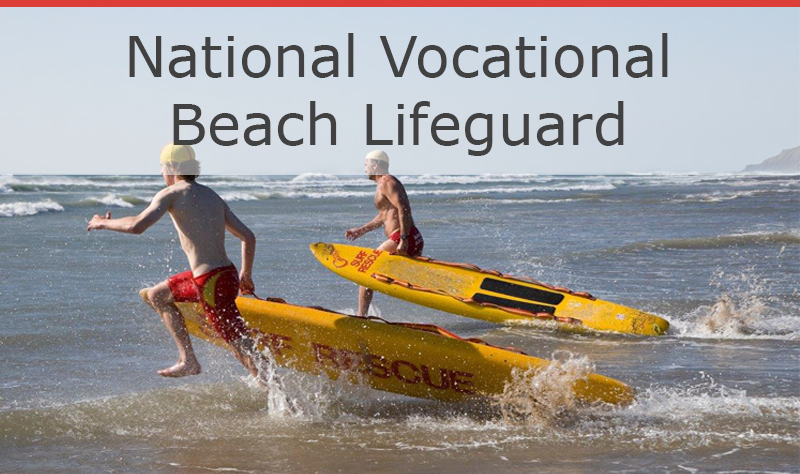 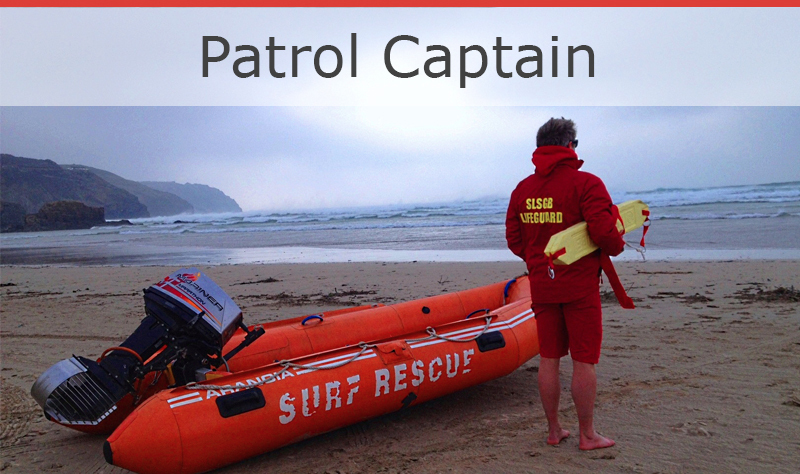 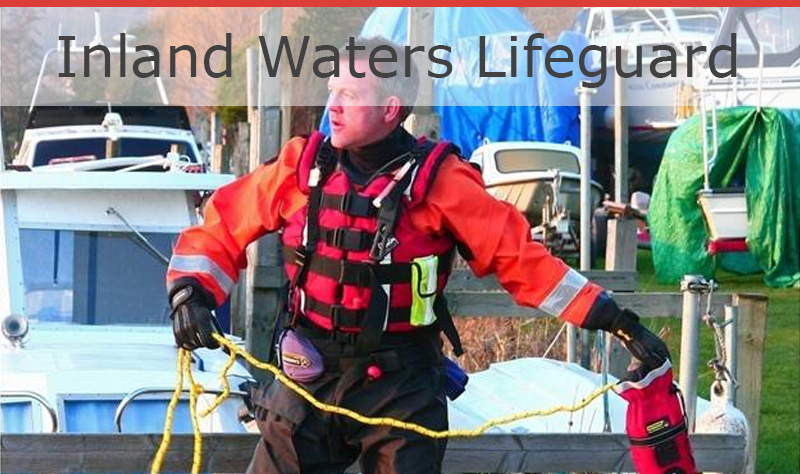 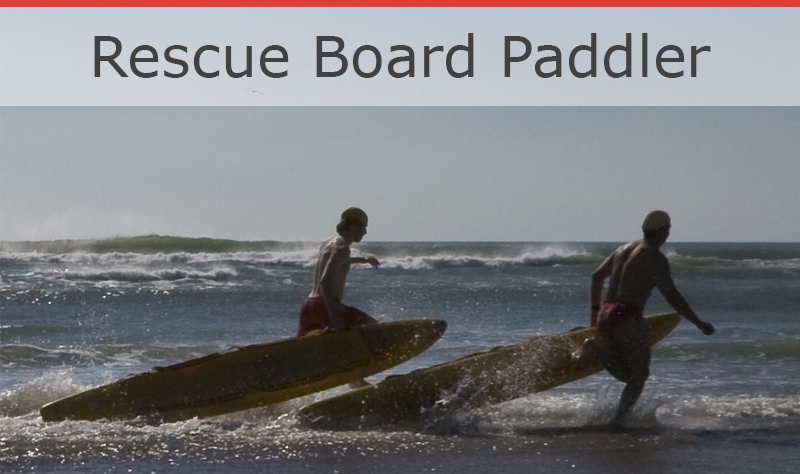 Qualifications include professional Beach Lifeguard, Surf Lifeguard and Inland Waters Lifeguard. 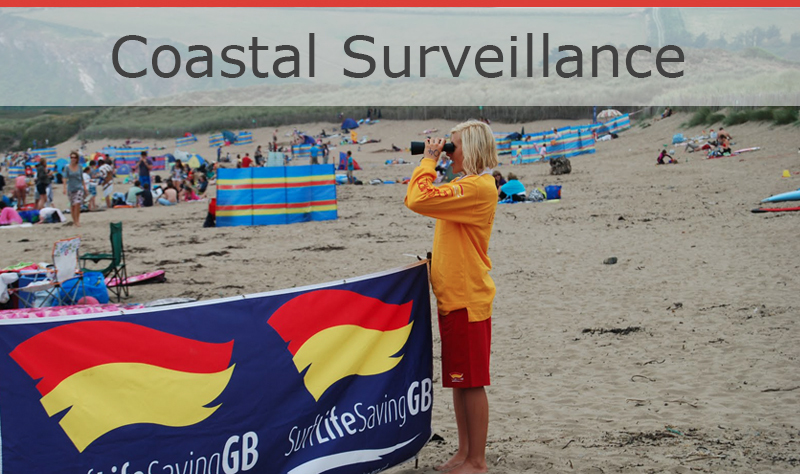 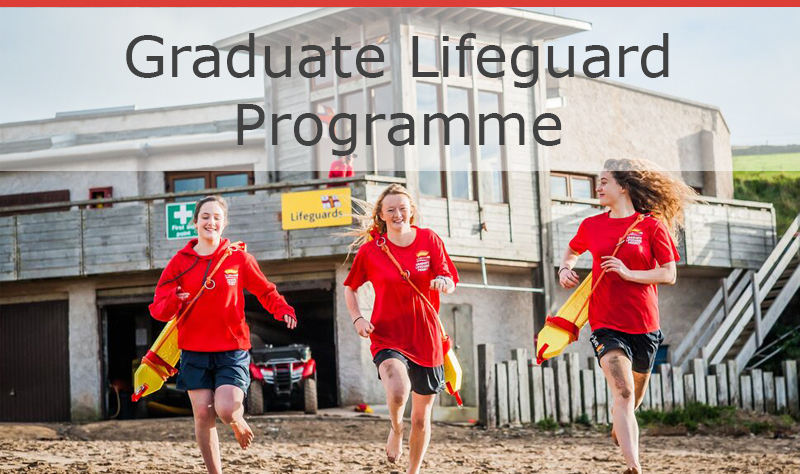 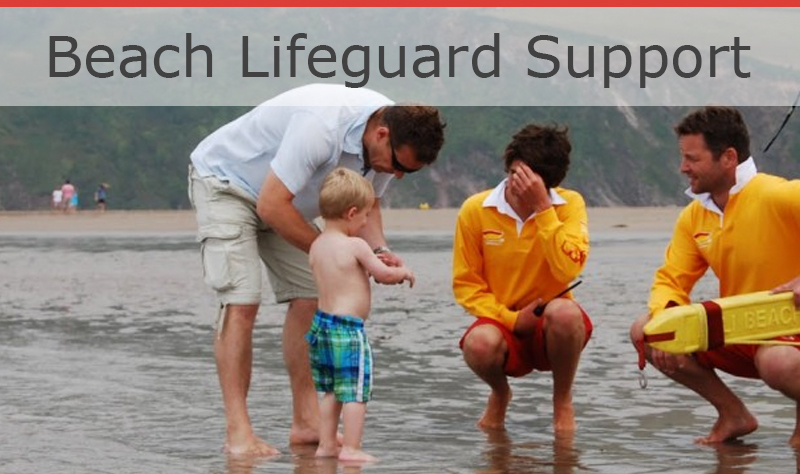 Theses qualifications meet and exceed the standards recommended by the International Life Saving Federation (ILS), the RNLI Beach Lifeguard Service, numerous council lifeguard services and event water safety providers. 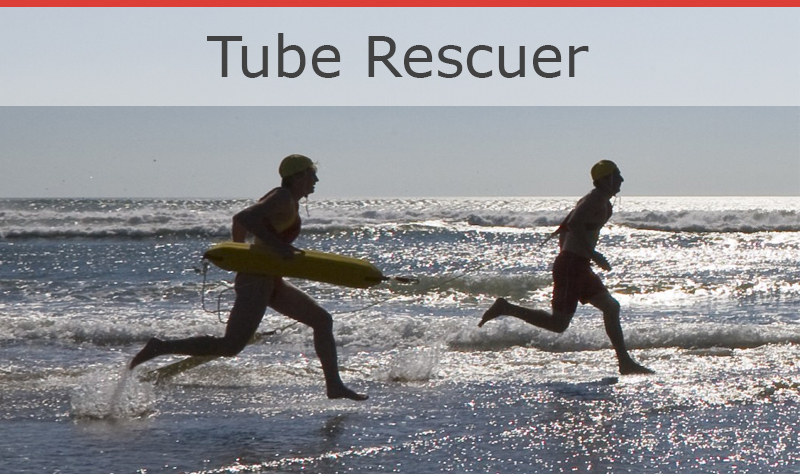 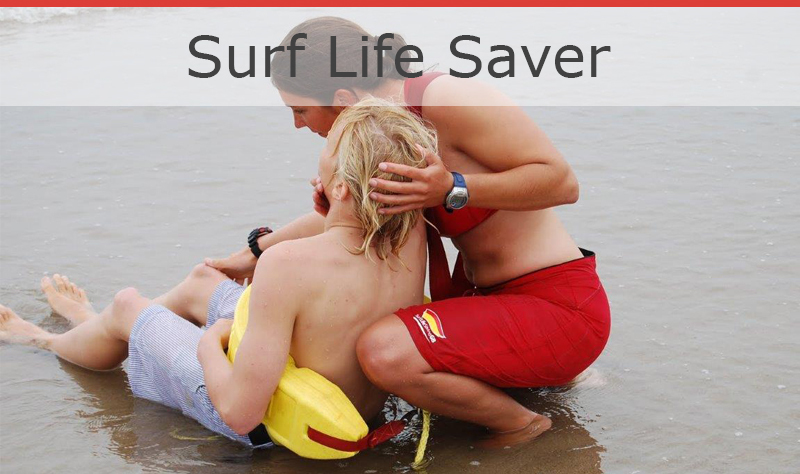 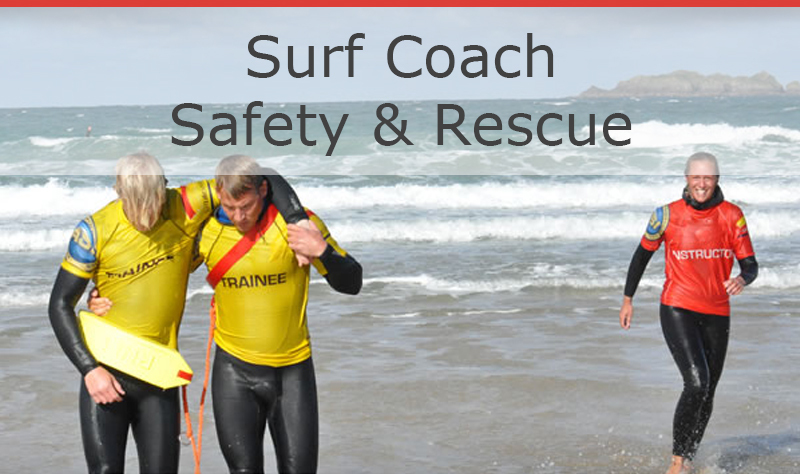 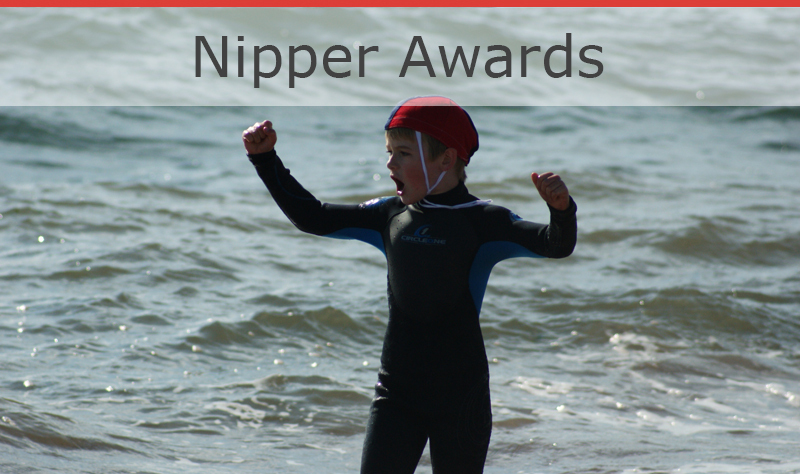 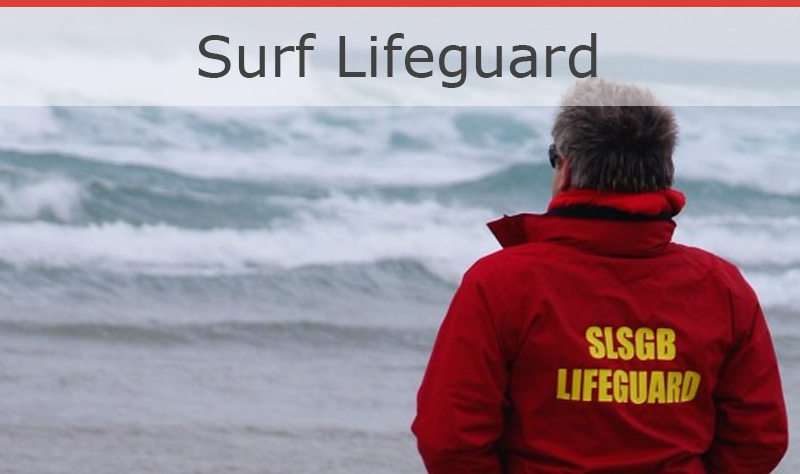 The Surf Life Saver award is also available for an entry level providing water safety cover, as well as additional support to professional water safety teams. 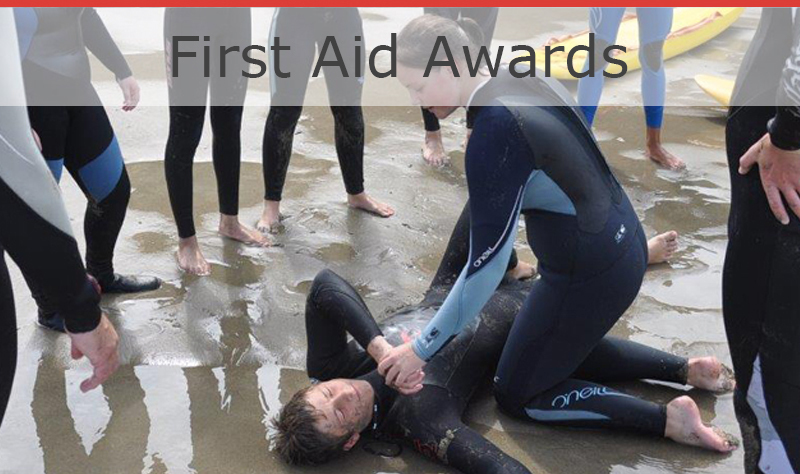 Click on the awards below to view the course overview.